This project for the Bradley Country School system consisted of 250,000 square feet of renovation to Bradley County High School. Complete mechanical and electrical systems were replaced. This project also included installation of an elevator and other ADA requirements. 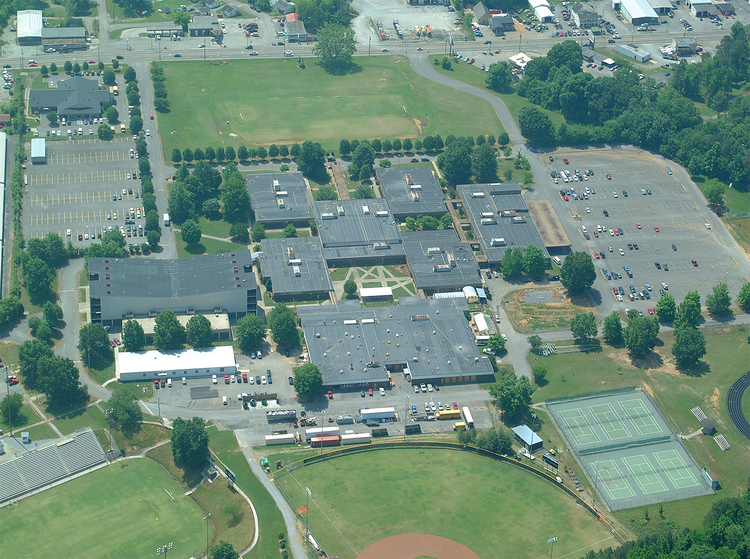 Bradley County High School’s renovations were completed during summer break.